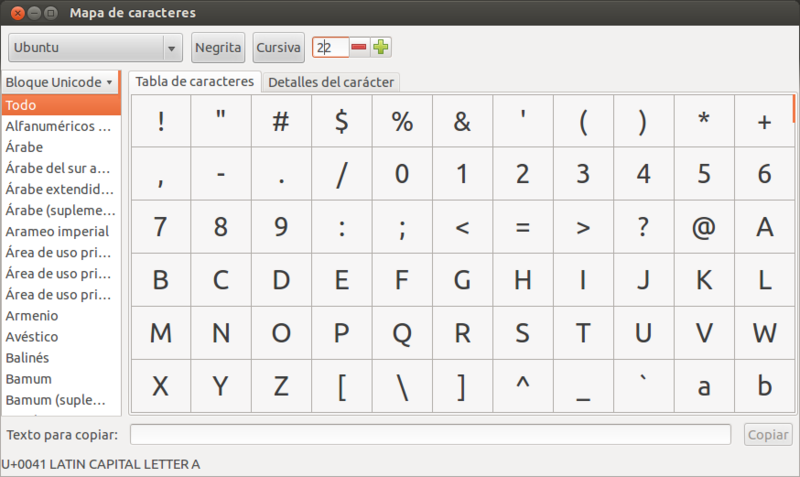 On application GNOME Character Map (gnome-character-map), when you select a character from the table and then unfocus the character table widget, the selected item now has a background color like if the item is no longer selected, resulting on confusion. The expected result is that when user unfocus the character table widget, the orange color for the selected item background remains as before and when application window lose focus, use the backdrop color for the background. A screenshot is attached showing the problem. Note that, in this case, I have selected the "U+0041 LATIN CAPITAL LETTER A" but I have the focus on the widget to configure font size. Confirmed. It does not happen in Adwaita.